Two and three posts back I presented two poems and two music pieces that represent a feeling of safety and nurturing that only great poets and musicians can depict. Continuing with the theme of depicting such feelings in art, below is a well-known artistic piece that I think also represent the feeling of security and innocence that a caring family and a just society or community can provide. Next post, I will end this theme with a ballet piece. This painting provides an overhead perspective of dignified motherhood. The mother is not only performing an act that is needed to safeguard the health of her child, but she is shown expressing a quiet devotion to the activity. The child’s calm demeanor reflects a safe, organized, and reliable world upon which a child can rely, protected from harm. This entry was posted in Uncategorized and tagged art, fulfillment, innocence, Mary Cassatt, safety on August 2, 2013 by oliver. Security/safety and nurturing…I feel there is not enough of either in our world today. I agree with you 100%. Mary Cassatt is a great painter and captured the sense of a loving parent and the tranquility of the child in her painting. I wanted to include more paintings by her in my book; but, I wanted to present no more than one artwork per artist, with just a few exceptions. We definitely need more nurturing and security in life!! 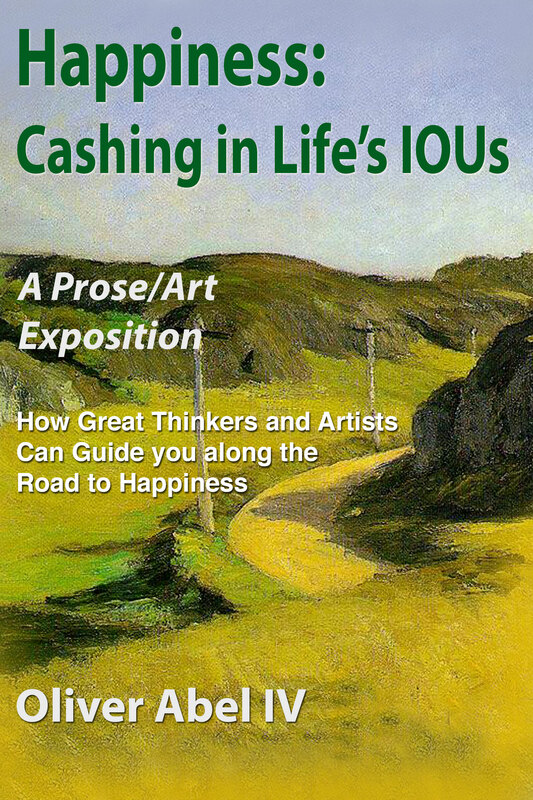 I have nearly 80 works of art in my book. 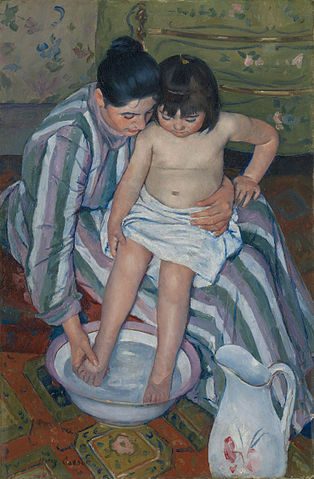 Hopefully, I might be able to provide some other great examples like to the one by Cassatt.